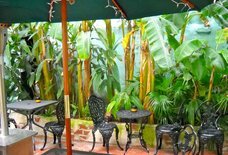 Tropical Isle: A New Orleans, LA Bar. 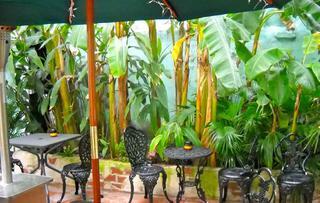 Tropical Isle is an essential part of New Orleans, for better or worse. 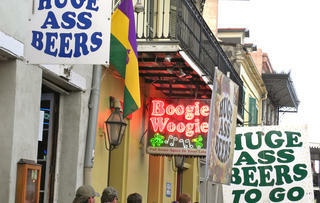 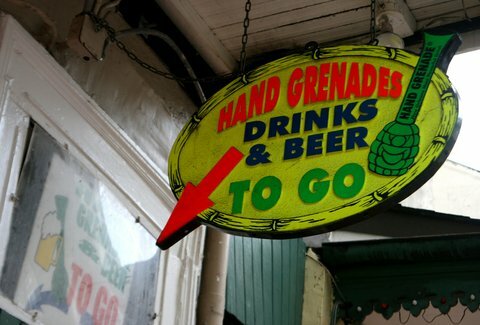 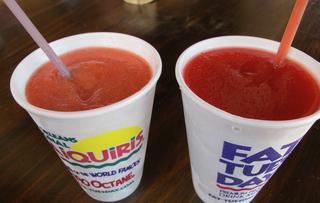 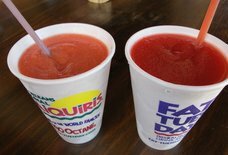 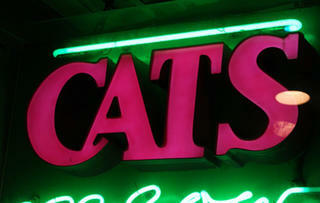 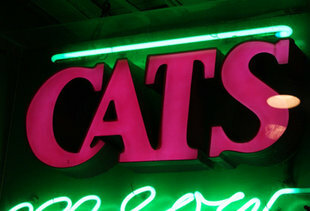 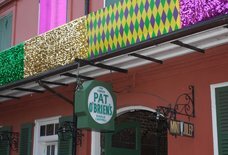 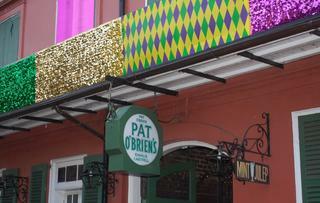 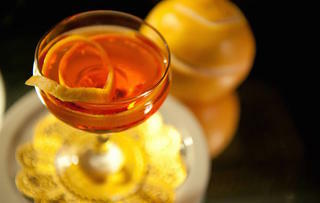 The Bourbon St bar is known for the Hand Grenade, a gigantic drink that tastes vaguely of melon but mostly of alcohol. 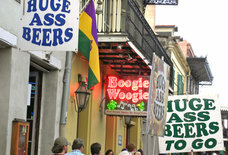 The crowd is a mix of what you'd expect from a bar known for its bad decision-inducing cocktails: college kids and out-of-towners, but that tourist trap-meets-frat party vibe is all part of the experience.